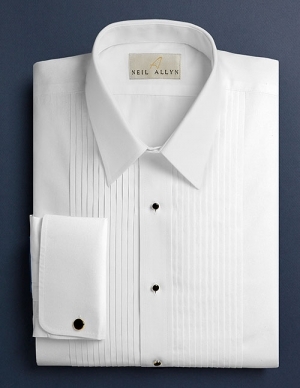 Pleated on the front with a classic laydown collar, this white formal shirt is both elegant and sophisticated. 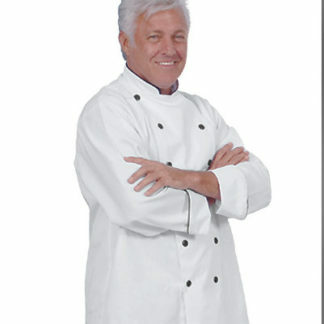 Men’s dress shirt with French cuffs, which have a crisp fold and must be accessorized with formal cufflinks. 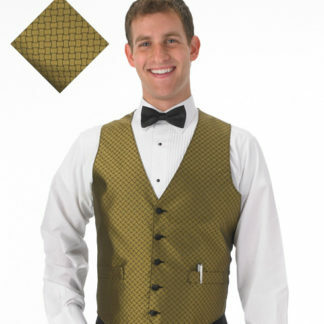 Matching handsomely with any tuxedo, this formal shirt also perfectly complements your choice of formal vest and accessories. 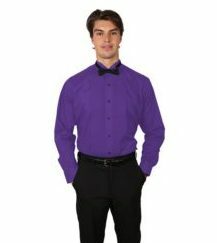 Whether you’re dressing for a black tie event, a wedding, a concert performance, quinceanera , or you just want to look smashing on a date, this formal shirt will help promote your fashionable sense of style.